Thanks to the game Angry Birds Seasons you can celebrate the most important dates and events on the calendar: Halloween, Christmas or the Spring Festival (as the Chinese New Year is also known). 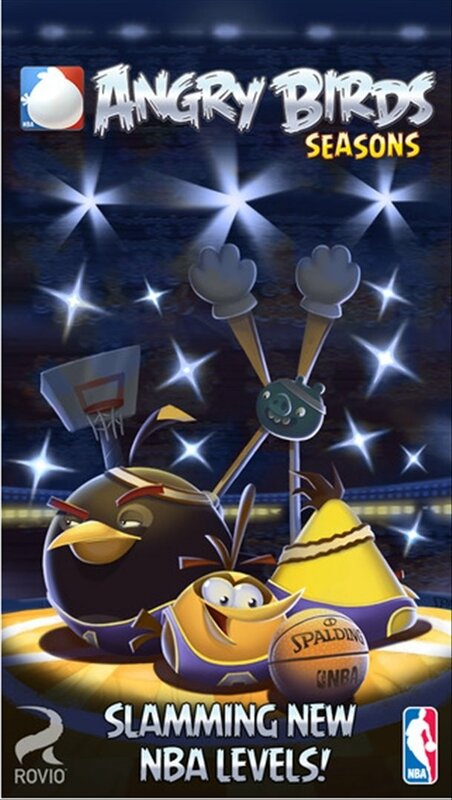 The Angry Birds get all dressed up. 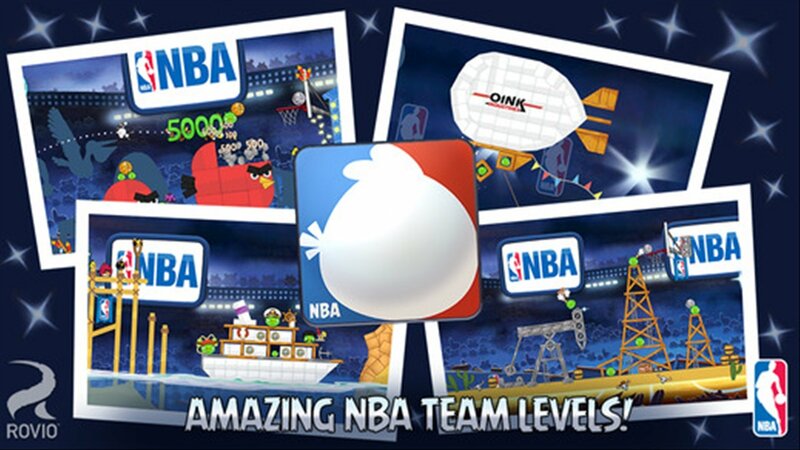 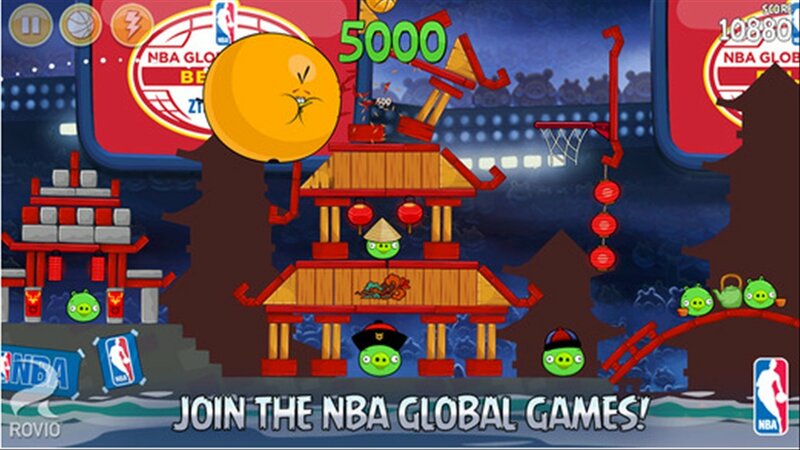 Help the Angry Birds to recover their eggs and defeat the pigs in seasonal settings. 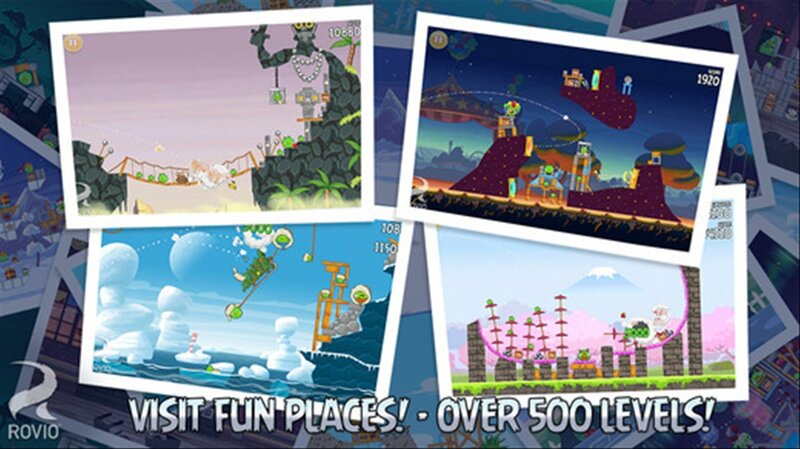 Angry Birds Seasons offers perfectly themed levels for each special moment of the year. 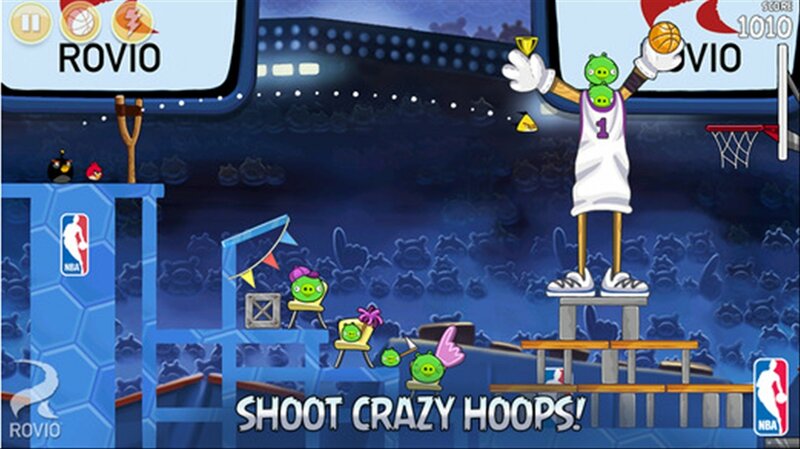 The birds and pigs will wear original outfits for each occasion. 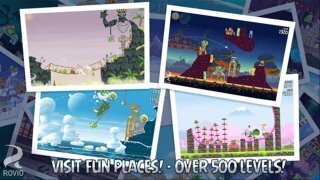 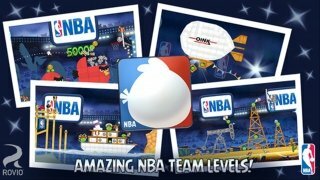 Download Angry Birds Seasons to your iPhone or iPad and enjoy playing with your favorite birds on a wide range of scenarios.